Transit Kleen – Our best heavy-duty, highly alkaline, liquid cleaner for washing the exterior of transportation vehicles. Transit Kleen penetrates and lifts the toughest soils from vehicle surfaces leaving a clean surface, free of residue. It removes heavy road film at low use dilutions for economical vehicle washing. With regular use, Transit Kleen will brighten aluminum. Transit Kleen is phosphate-free and does not contain any SARA 313 reportables. Total Power – A concentrated, heavy duty, powdered alkaline cleaner for cleaning vehicle exteriors. Total Power penetrates tough soils from vehicle surfaces. When used with the patented SuperSat® system, Total Power provides impressive cleaning power while reducing costs. Restore – A heavy duty, liquid alkaline cleaner for cleaning vehicle exteriors. It effectively cuts through road film and exhaust deposits and removes normal road soils from painted surfaces. Restore is effective in soft and hard water and can be used in single step or two-step (acid/alkaline) cleaning programs. It is safe on polished and anodized aluminum. Custom Clean 4000 – A heavy-duty, alkaline/solvent cleaner for washing the exterior of transportation vehicles. Custom Clean 4000 penetrates and lifts the toughest soils from vehicle surfaces, yet it is safe on polished and anodized aluminum. Transit-Jel – A versatile, mild alkaline, effective cleaner that can be used to remove soils in many areas. When used as is, Transit-Jel can be used to clean in heavier industrial applications. Transit-Jel clings to vertical surfaces, ensuring intimate contact and extended cling time for tough soils. The TMC Transportation Technology Exhibition is the premier event for new trucking-related products and services. Visit our team of experts March 18-21 in Atlanta, GA at Booth #2445 to learn more about our leading chemistry, equipment and service that will keep your fleet clean and help enhance your company’s image. 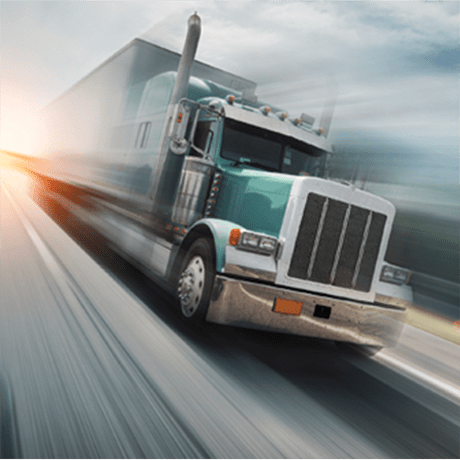 NPTC’s 2019 Annual Conference and Exhibition is the marquee national private truck fleet event of the year! To learn more about DuBois proven chemistry, equipment and service, visit our team at BOOTH# 1052 in the Duke Energy Convention Center, Cincinnati, OH on April 14-16.